In the old days, before we had email, we all used to mail our resumes off to potential employers. Along with the resume, we would attach a letter explaining why we were the right person for the position. Because this letter was generally attached to the front of the resume with a staple or paperclip, it became known as a cover letter. Nowadays, it’s highly unlikely that you will ever need to mail a resume via postal service, but the tradition of the cover letter lives on. Only now, it is sent either as an email attachment with the resume, or pasted into the body of the email. Before I started my resume company, I used to manage HR departments and I saw a lot of cover letter during that time. The truth is that I rarely read them. I preferred to just skip straight to the resume. My boss, however, was a different story. He always read the cover letters and he put great store by them. This means that, although there there is a chance your letter will never be read, it may matter a great deal. You simply can’t risk not sending a good cover letter. What goes in a cover letter? An effective cover letter tells the employer one thing and one thing only: why he or she should interview you. That you understand the nature of the job being advertised. 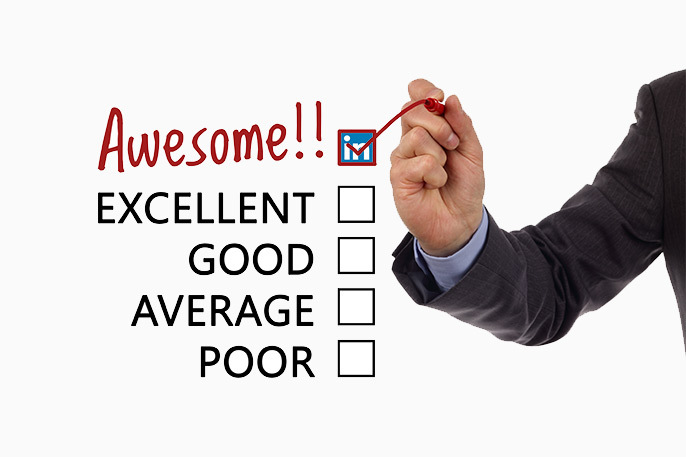 That you are qualified to do it exceptionally well. That you are enthusiastic about doing it. 1) You understand the nature of the job: You’d be amazed how many generic cover letters employers receive. One after another written by people who clearly use one letter for every opportunity. You can set yourself apart by showing that you have done your research and clearly understand what the employer is looking for. This is as easy as starting your resume with a sentence like this one: “Are you looking for a marketing manager who can think strategically but also roll up her sleeves and make things happen?” Or “I saw your recent posting for a marketing manager with both strategic and executional skills …” The words are less important than the fact that you read the posting and know what is needed. 3) You are excited about doing it: Make sure you express enthusiasm in your letter. This can be enthusiasm for the company (“I was excited to hear about this opportunity as I have always admired your approach to marketing”) or for the specific role (“I was excited to read about this position because I am passionate about social media and would like the opportunity to dedicate myself to building a powerful social presence.”) Just make sure that your enthusiasm is genuine as you may be asked about it in an interview. Nothing would be worse than facing an interviewer who asks “so what is it specifically that you admire about our approach to marketing?” and being able to come up with nothing! If you know the name of the recruiter or HR professional, you can address the letter to them by name. But in most cases you won’t have that information. I read a lot of cover letters during my recruiting days and by far the most common and damaging mistake was forgetting to change the name of the company in the letter. For example, for a job with ABC Corp, the candidate might write “I am excited about this opportunity with XYZ Corp.” When they see this mistake, recruiters know that you are sending out multiple applications and have forgotten to edit the letter. It’s an easy mistake to make but it’s one that is rarely forgiven. Employers want to feel special. They want to know that you are keen on their particular opportunity rather than just needing a job. So whatever you do, check and double check that you have personalized your letter correctly. You will most likely be submitting your resume online, either by email or via an online job posting. If sending your resume by email, I recommend pasting the cover letter into the body of the email and also attaching it as a separate document. If you are attaching your resume to an online form and uploading it, it’s best to include your cover letter as part of the resume document rather than as a separate file. So just cut and paste your letter into your resume as page one. Need more help with your cover letter? For more cover letter tips, check out how to write a cover letter and two great cover letter examples. Read more about cover letters, Job Search. 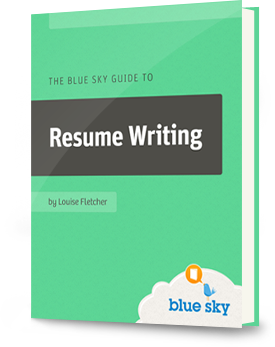 How to beat resume screening systems: 3 easy ways to get your resume into the hands of a real human being.